Below are our range of Downlight Fire Hoods, all of which are available to buy online, and come with a minimum one year warranty included.  These are for use with Downlights in order to reduce the risk of potential fire in the case of Halogen Downlights overheating. 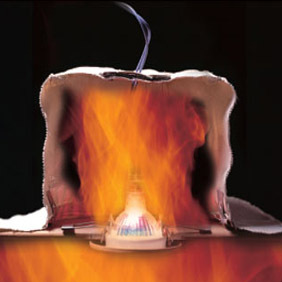 Our firehoods are fitted with ventilation to ensure over heating is less of a risk. We also have a range of fixings available to order at the same time. Of course, the risk of overheating downlights can also be expelled by using significantly cooler LED Bulbs in your installations, where the heat from these type of bulbs is almost non-existent in comparison.